It was also one of the stars in the Jeff Bridges movie highlighting the American innovator's life. Automotive history has a lot of stories to tell and one of the most intriguing is the story of Tucker. A short-lived brand in the 1940s named for its founder Preston Tucker, it had one model that was meant to take on the “Big Three” of Detroit but ended in failure. That model was a gorgeous sedan called the Tucker 48. The car was named for the year it was introduced and it had many quirks that set it apart from anything else being built at the time. Some of the ambitious sedan’s most notable features include a directional third headlight, a rear-mounted powerplant derived from a helicopter engine, and innovative safety features like shatterproof glass, a roll bar integrated into the roof, and a padded dashboard. 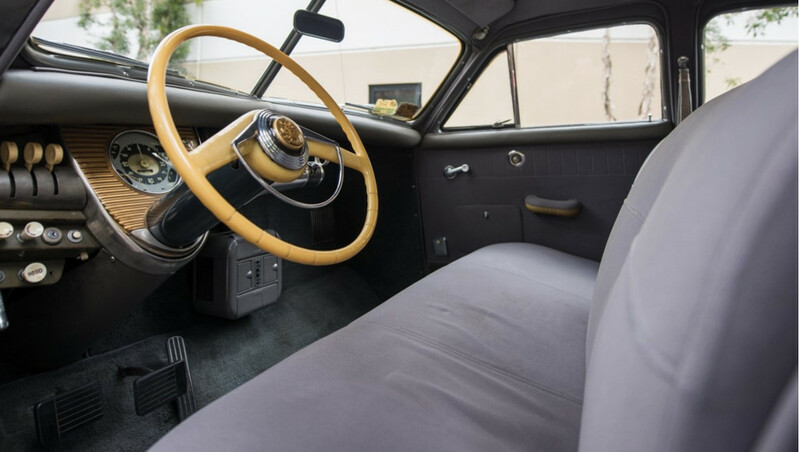 With only 51 cars produced, the Tucker 48 is a rare, desirable classic car and what is probably one of the most valuable of them all is going to auction. 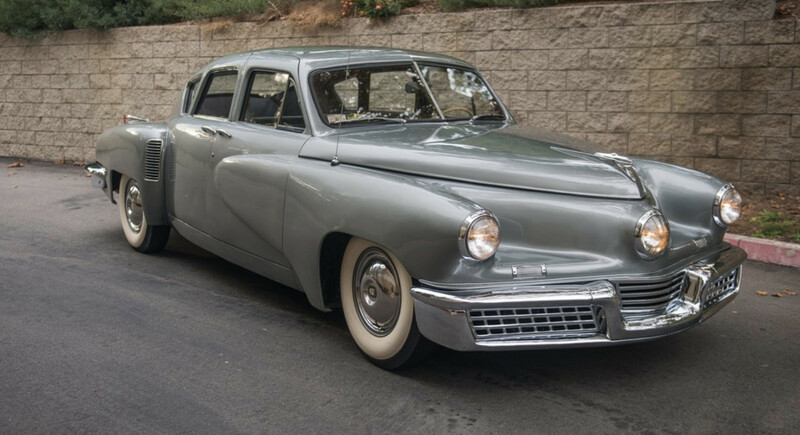 Lot number 137 at RM Sotheby’s Arizona auction in 2018 will be the 1948 Tucker 48 personally owned by Preston Tucker. Tucker drove this example from the time it was used in promotional materials when the car was new until 1955 before selling it to Arkansas governor Winthrop Rockefeller who drove it daily. In 1959, the car was sold in Los Angeles and it was sold again in 1967 to a man named Jack Bart who had it repainted back to its original gray color. It’s also worth noting that this was one of the 22 Tuckers that appeared in the 1988 film “Tucker: The Man and His Dream” starring Jeff Bridges. 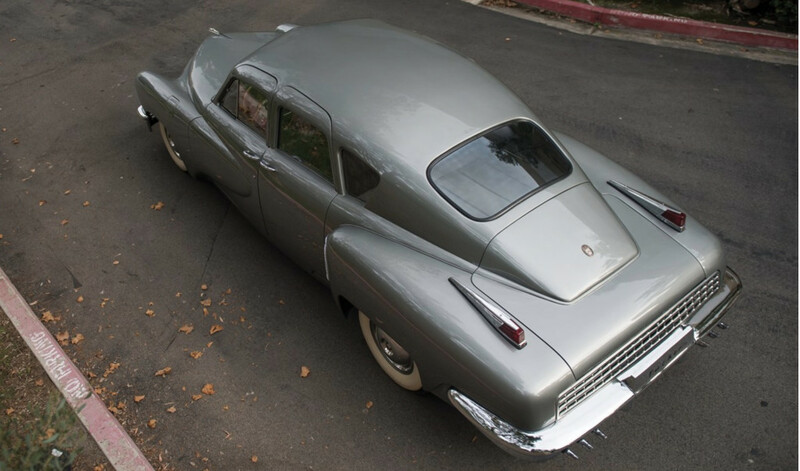 As a piece of automotive, movie, and Arkansas history wrapped into one car, this Tucker is expected to fetch a high price. RM Sotheby’s is predicting a hammer price between $1.25 million and $1.5 million. If you’re interested, head to the auction at the Arizona Biltmore Resort & Spa in Phoenix January 18-19 2018 and don’t forget your checkbook. Talk about a SEMA surprise.